Do you need another location previously not checked to learn more about your family? How about the hometown county history. Most (not all counties) in a variety of states have written up their county history. Well, a county’s history is made up of its residents. So once you know a time frame and a hometown county for a family branch, you can start investigating. Start with FamilySearch Research Wiki site. This is free to use and has quite a variety of global locations. For a county location place the hometown county name along with the state. Keep in mind that is why the time frame is important, many counties were once part of a larger county. You get some basic information on the county and what type of records they have. There are listings for cemeteries, churches, directories, family genealogies, military, land, newspapers, museums, and vital records. 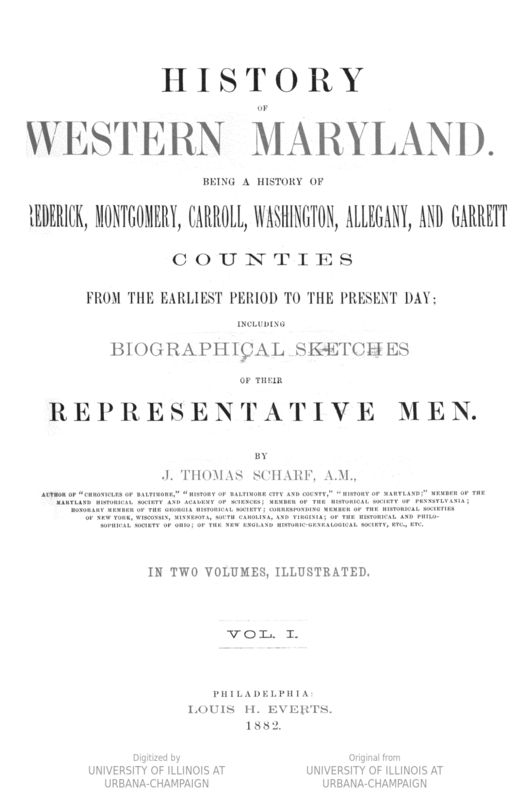 To narrow down about books available on a county’s history, use Hathitrust.org. In its search place the county’s name and the state. 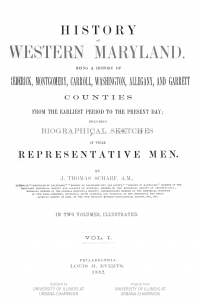 Scroll down the listing, some even being histories of neighboring counties which could be helpful. Look for ‘full view’ and click on that link to see the full scanned book – all the pages. FamilySearch also has free and available online their collection of family histories. At the top for the search box just place the family surname you are looking for. 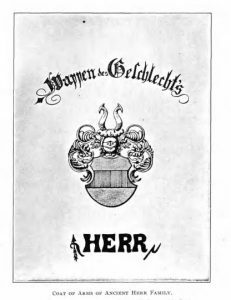 Keep in mind, that a surname might appear as the author’s name – check it out because it could be a direct ancestor who wrote the family history. If you know of other surname spellings search that way also. Example the ‘Groff’ surname, some descendants have spelled it ‘Grove’. Also, check with that county’s public library and / or a local history museum and see if they have the county’s history written. Photos: Frederick County, MD and the family history of the Herr family.